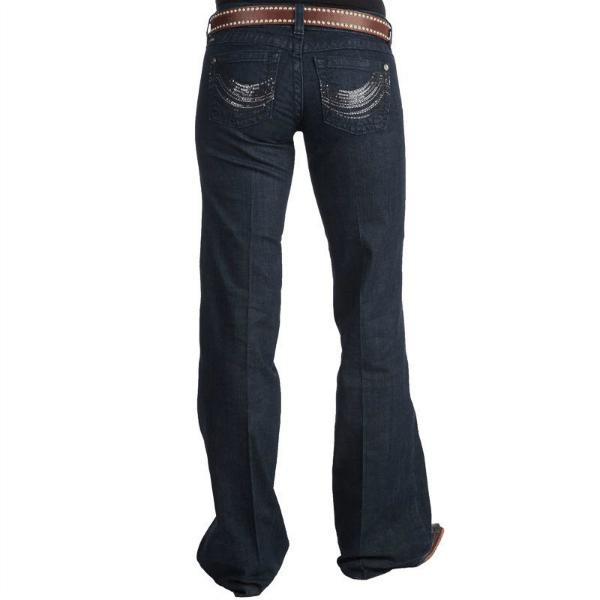 Trousers by Ariat has quickly become a favorite trend that has risen fast in the fashion ranks. There are many reasons why these jeans have become so notoriously popular! They’re roomy without being baggy and look professional if you dress them up with a nice blouse and heels or flats. Take a look at these jeans from the collection; you’ll want to order them all! The simple pocket on these is a huge plus because they go with absolutely everything! Definitely a go-to if you need a good jean for everyday wear. 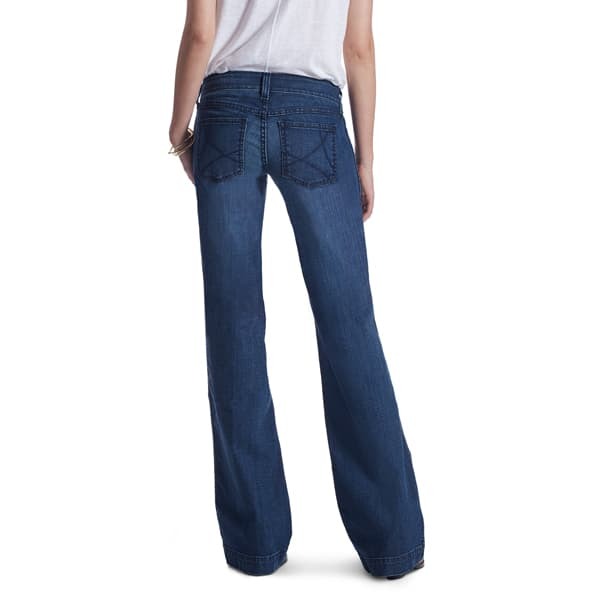 This pair of jeans is one of the very first trouser fit styles that Ariat came out with. I would rock these jeans out country dancing, or wear them to the local rodeo on a Saturday night. These jeans are made with super soft fabric to provide maximum comfort while you’re out and about! Out of all of the jeans on this list, these would be the best for wearing to work on casual Fridays. Pair these jeans with boots, a custom leather belt and a tailored blazer for a look that can’t be beat! The subtle studs on these pockets and white stitching really makes the pretty light wash on this pair of jeans pop! 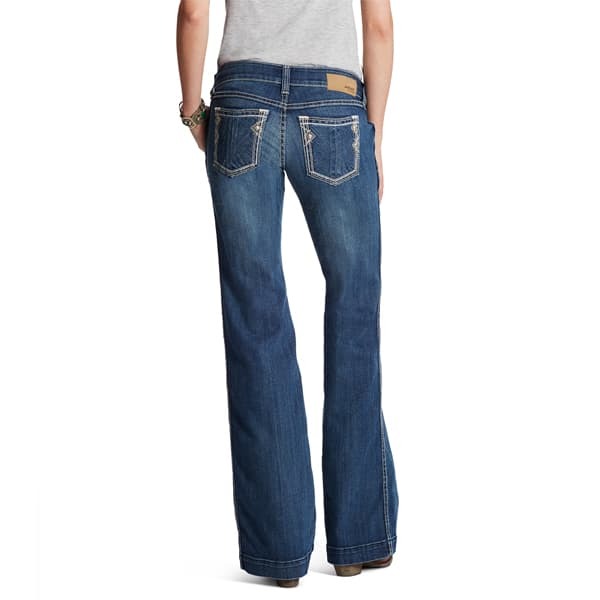 Cream, white and ivory are all colors that would look great with these Ariat jeans. For more information visit Ariat.com.